It’s no secret that Football is a fantastic sport and an American tradition. The tailgating parties, the team jerseys, texture of the pigskin, the sound of feet stomping on the bleachers – all of these heralded traditions add to the energy and excitement of the game. Football’s diehard fans are more dedicated than any others, and will go to any length for their team. 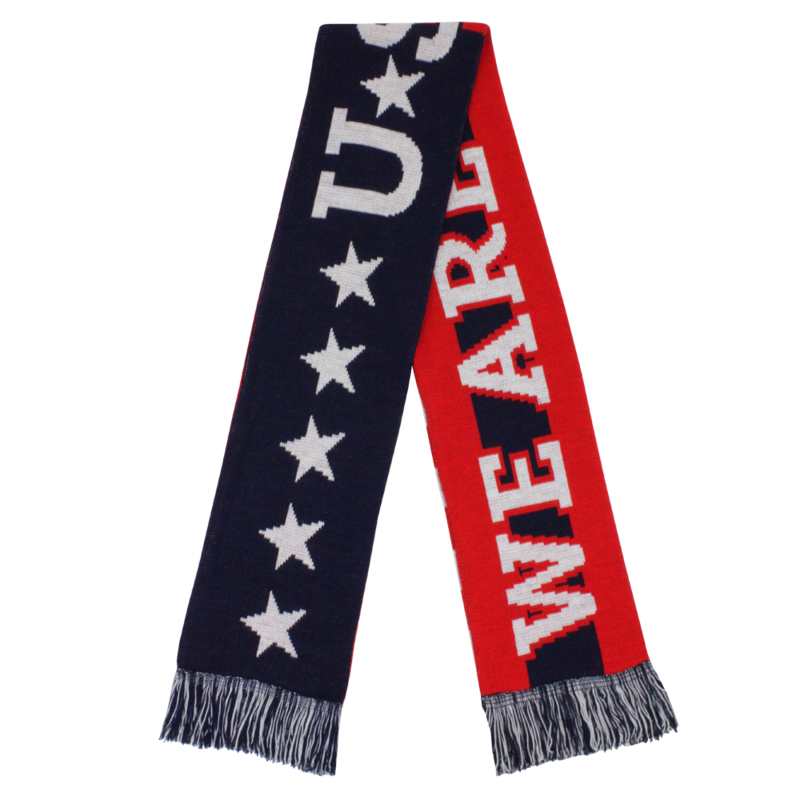 Show your diehard support with a custom team scarf. Our scarves are practical AND stylish, allowing you to display your support and stay insulated at the same time. Football games are almost ALWAYS held outside. Outside games + cold temperatures = scarf weather! You scored tickets to the big game, but by the time game day rolls around, it’s COLD outside. Not just cold, icicles-on-your-eyebrows cold. But you’re dedicated, like any good fan, so you go. Halfway through the first half, the wind kicks in and it goes from frigid to glacial. What are you going to do? Leaving isn’t an option (but neither is frostbite). With a custom scarf from Diehard Scarves, you wouldn’t need to worry. Our scarves are available in five different types with three different materials to suit any climate. 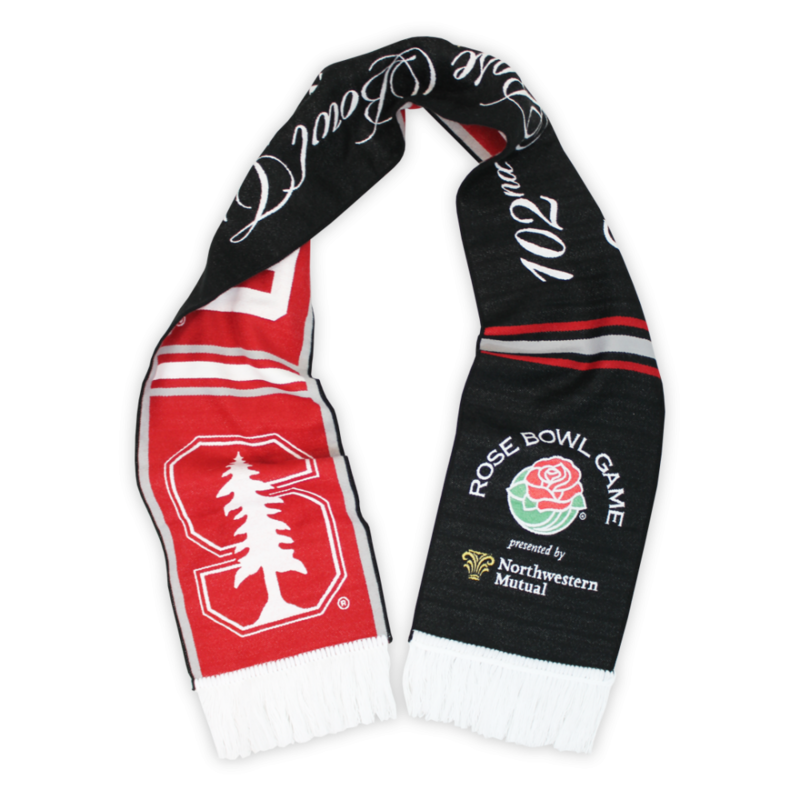 From the sub-zero temps of Lambeau field (where four of the ten coldest games on record were played) to the beachfront temps of San Diego’s Qualcomm stadium, Diehard Scarves has a suitable blend of style and substance for any environment.